Not only do we sell new windows and doors to Melbourne buyers at competitive prices from our warehouse & showroom in Kilsyth, Victoria – we also carry an extensive range of surplus stock. 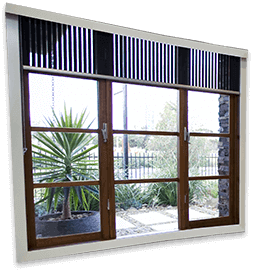 For quality windows and doors, Melbourne property owners can rely on T & B Discount Windows. Our range of windows and doors give Melbourne buyers a great range of options at great prices. It’s in the name – T&B Discount Windows give you quality discounts and savings on surplus stock. We’re your one-stop shop for windows and doors – Melbourne customers can save serious dollars when they come to T & B for windows and doors. We specialise in supplying cost-effective aluminium windows and timber windows. Melbourne residents can visit our local showroom at 4/116-118 Canterbury Road, Kilsyth to see the quality. You can even buy on the spot thanks to our stock at hand. T&B Discount Windows aluminium windows and doors in Melbourne are renowned for their durability and wide colour range, allowing you to adapt your chosen aluminium window or door to your home. 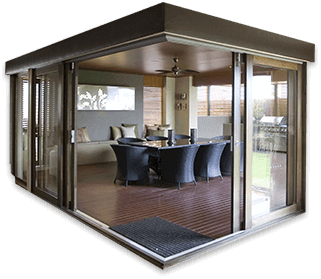 In addition to aluminium products, T&B Discount Windows also offer timber doors and windows to Melbourne locals who appreciate the natural look and feel of timber. Call us today to discover the options available to you!